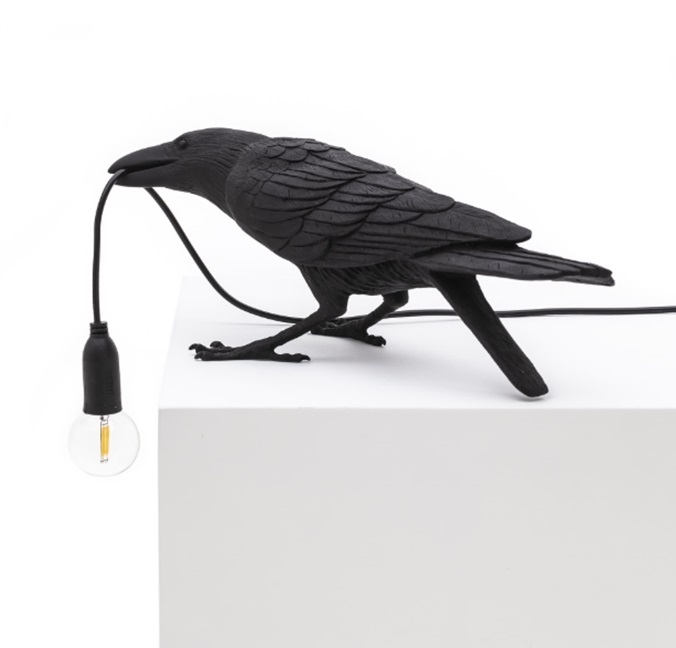 Just like in a fairy tale, three clever ravens shed some light for you to find your own way. 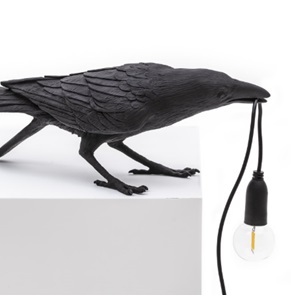 These kind and quirky birds are made out of resin, designed by Marcantonio. 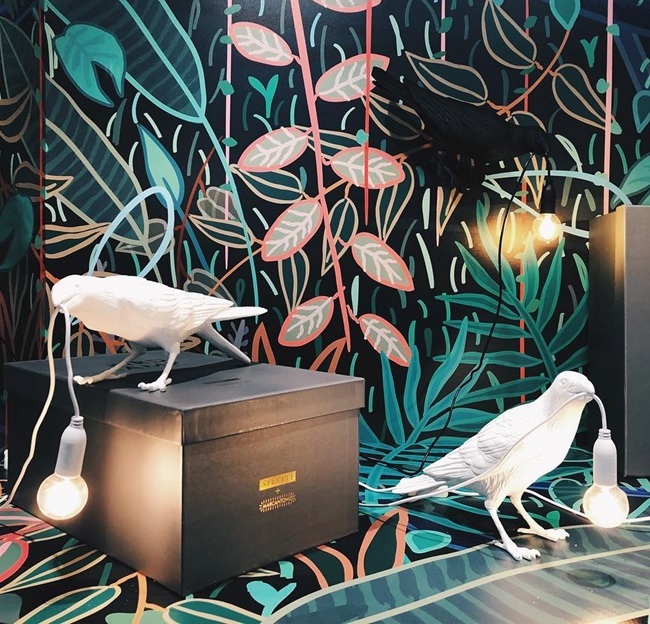 Lighten up your room with a little help from a feathered friend. 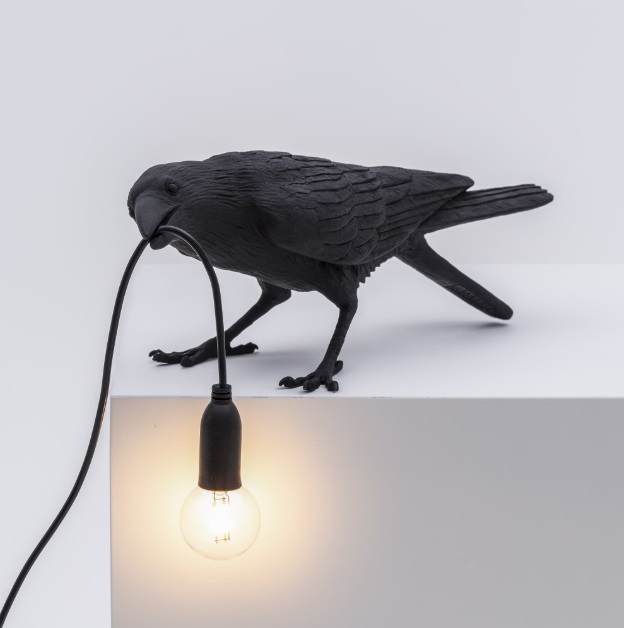 A great lamp from Seletti, a little work of art that also emits light. 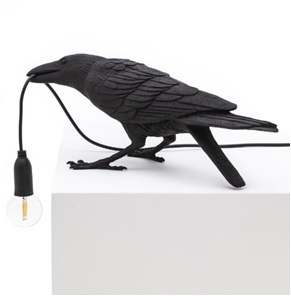 When you want to add something original to your home. Includes a LED lamp. Handmade resulting in a nice quality product. 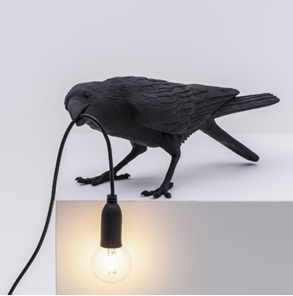 Easy to install and offers a warm ambient light. 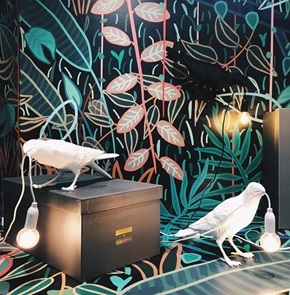 An awesome design that certainly attracts attention! Size: 33,5 x 11,5 x high 10,5 cm. Delivery timeL ships within 1 to 3 business days.